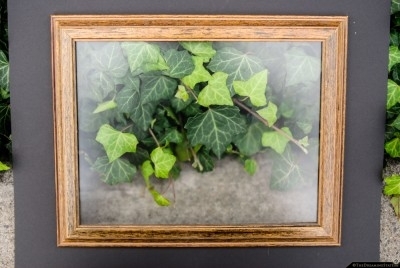 Is photography nothing more than simply putting a frame around something that already exists? Perhaps it is… I cut matboard and attached it to the outside of a frame. I then walked around the city placing the frame onto things I felt looked nice and then took a quick snapshot of the moment. 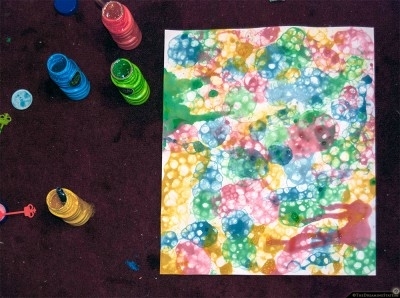 By adding some food dye into children’s bubble containers, we have created a whole new way to paint the canvas. It actually worked too… Don’t steal our idea. Bubble art is our medium.